Product categories of Storage System Roll Forming Production Line, we are specialized manufacturers from China, Storage System Roll Forming Production Line, Shelf Baseplate Roll Forming Line suppliers/factory, wholesale high-quality products of Storage Shelf Roll Forming Machine R & D and manufacturing, we have the perfect after-sales service and technical support. Look forward to your cooperation! 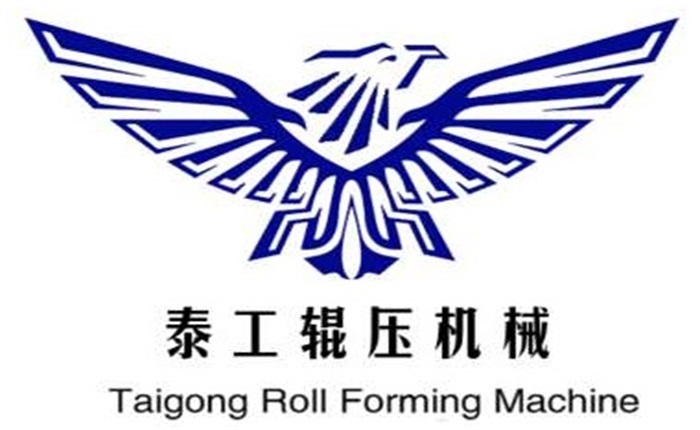 Storage System Roll Forming Production Line is our main product. We are the most professional manufacturer with 19 years experiences in China, manufacturing Storage Shelf Rack Machine and Shelf Baseplate Machine. Storage System Roll Forming Production Line is widely used in the domestic and foreign markets. Storage Shelf Rack Roll Forming Machine is a set of roll can produce shelf products of the molding unit. Storage Shelf Rack Machine mainly consists of passive loading rack, leveling device, cutting device, hydraulic pressure, computer control system and so on.